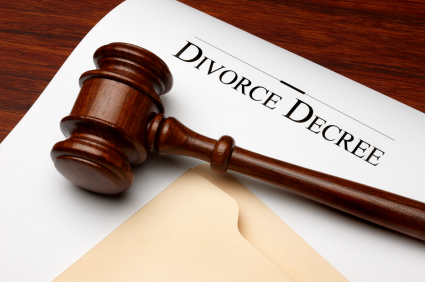 If you are involved in a problem surrounding your divorce decree, call divorce attorney Matthew D. Martin today at (888) 984-6487 to schedule a free consultation regarding your post-divorce dispute. Can I solve my post divorce dispute without going to court? Mediation and alternative dispute resolution plays a major role in the resolution of post-divorce disputes. Many courts will order the parties to attend mediation. If the parties reach an agreement at mediation, the court may enter the mediation agreement as an order rather than holding a hearing or trial on the post-divorce dispute or enforcement of marital settlement agreement. Call Boca Raton divorce attorney Matthew D. Martin today at (888) 984-6487 for a free consultation to discuss your post-divorce dispute and the legal options that you have available. Boca Raton post-divorce dispute attorney Matthew D. Martin can help you better understand the intricacies of resolving a problem surrounding your marital settlement agreement or divorce decree. At our firm, you will be treated with respect and represented with the utmost skill, knowledge and experience throughout the entire post-divorce dispute process. Call Matthew D. Martin at (888) 984-6487 today to setup a free consultation.